To close the conference we've put together a stellar panel of influential and knowledgeable people from around the world of retail to talk about how leading brands and retailers are creating proactive and effective customer service programs. Learn how leading retailers are managing the new reality of public feedback and harnessing tech to ensure that their customers are walking out happy and coming back soon. Sean Miller is the Sales and Business Development Manager at Parkland MFG, He is responsible for the development of business strategy and its execution while aligning with corporate initiatives. Brian White is a nationally awarded entrepreneur, with 17 years of Agency experience in Canada. Currently living in Cardiff, California, he leads Nixon Sales as VP of the Americas. Brian is an industry veteran fortunate to have worked with many top brands including Luxottica, K2, Nike / Hurley and Dakine. His specialties are Sales management, Brand positioning, Segmentation, Retail Marketing and above all customer experience. Spanning over two decades, Emily's career in fashion is marked with consulting leadership roles in Creative Direction and Marketing for both independent and global brands. This week, we'd like to introduce you to more marketing experts who will be speaking at the KNOWHOW Conference. Crystal DeCnodder is a Partner & VP Digital Marketing at Full Blast Creative. She is a featured speaker, as well as an instructor and curriculum developer at Mount Royal University and SAIT. Crystal presents on the topics of digital strategy, e-Commerce marketing, A.I. (Artificial Intelligence) in marketing automation, social media advertising, analytics and analysis, and consumer profiling. When she’s away from keyboard, she spends her time with family, skateboarding, traveling, or reading a good book. Geordie and Alex from AntiSocial Media Solutions are back with their workshop. This time, they will be speaking about Digital Marketing: Where to Start. Where and how you invest your effort, and more importantly, your budget, can make or break the success of your digital marketing campaigns. Their workshop will help you hone your brand’s voice, prioritize what channels you should focus on, and identify the assets you need to put together for an effective and successful digital marketing strategy. Don't miss out - Early Bird sale to the KNOWHOW Conference ends June 15th! We want you to know the true impact of your purchase. Founded in Philadelphia in 2010, United By Blue makes responsible, durable goods with a focus on waterway conservation. For every product sold, we pick up 1 pound of trash from the earth's ocean and waterways through company organized clean ups. We make apparel, bags, and accessories for people who care about the outdoors. We thoughtfully make all of our products with sustainable materials-including organic cotton, recycled polyester, and bison fiber. With the help of a few pencils, measuring tape, good music and caffeine, thePreloved team gets to work. Carefully curating each piece of the reclaimed vintage and blending with deadstock & overrun fabrics to create a unique garmet. With every product you purchase, TOMS will help a person in need. One for One. Through your purchases, TOMS helps provide shoes, sight, water, safe birth and bullying prevention services to people in need. tentree was founded on the premise that every consumer wants to know that they are contributing to the wellbeing of our planet. We believe we can inspire a new group of consumers to tackle the environmental issues we are now faced with head on, positively impacting our future. Burton garments with a bluesign® approval guarantee that each product meets the highest standards of responsibility for the environment, our factory workers, and you. 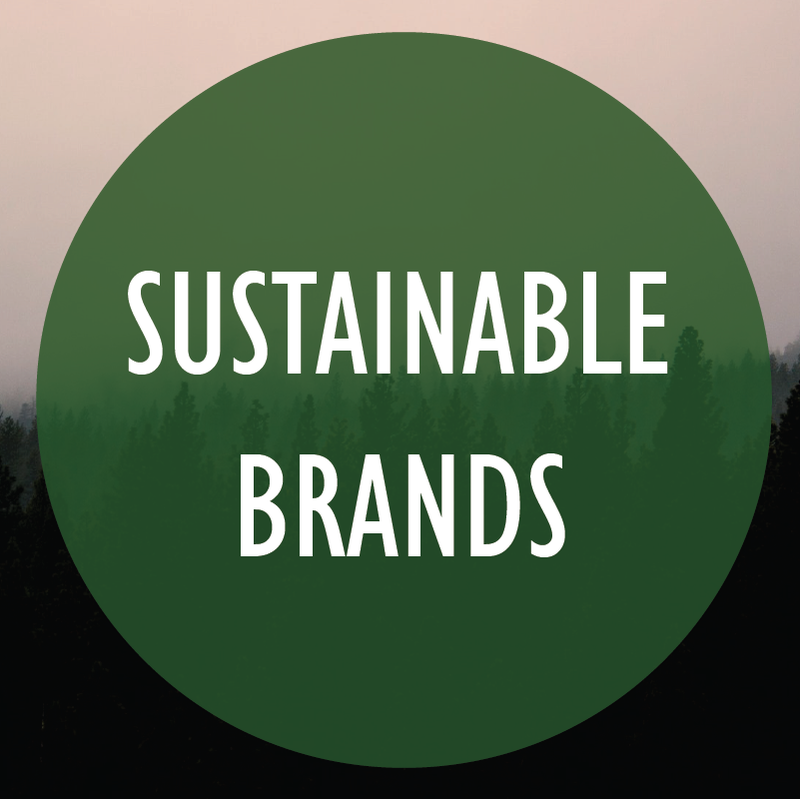 Now more than ever, consumers are looking to engage with brands who focus on ethical and sustainable production means. This week, we are showcasing some of our favourite brands that are at the forefront of using sustainable materials, finding ways to enhance their use of fair trade practices, and developing ethical production processes. Make sure to get to know these and many more great brands July 17-18 at KNOWSHOW. 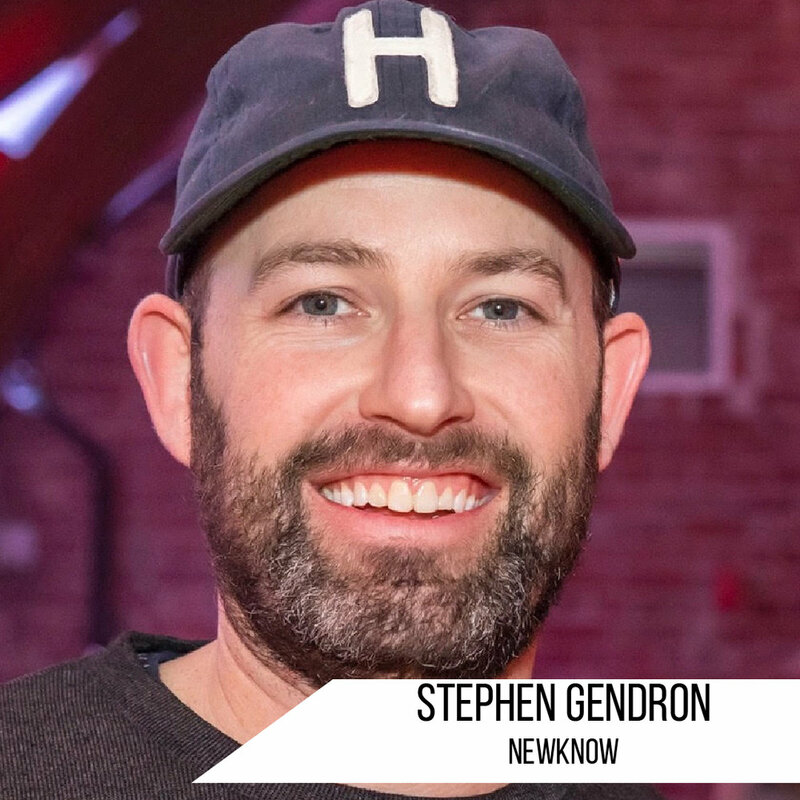 Our goal for the KNOWHOW Conference, happening on Monday, July 16, is to create an engaging event where our speakers are presenting useful insights and effective strategies to help grow the marketing skill set of the conference's attendees. Check out a few of our speaker bios below, and look forward to more introductions in the next few weeks! For over twenty years, Michelle Gault has been in the fashion business in different roles from the sales floor, buying, product management and most recently the Head of Product for Herschel Supply Co. In the six years Michelle has been with Herschel she has watched it grow from 12 people to 200. They have offices in China, Hong Kong, New York and LA. Her responsibilities include running the teams for design, development, and manufacturing. 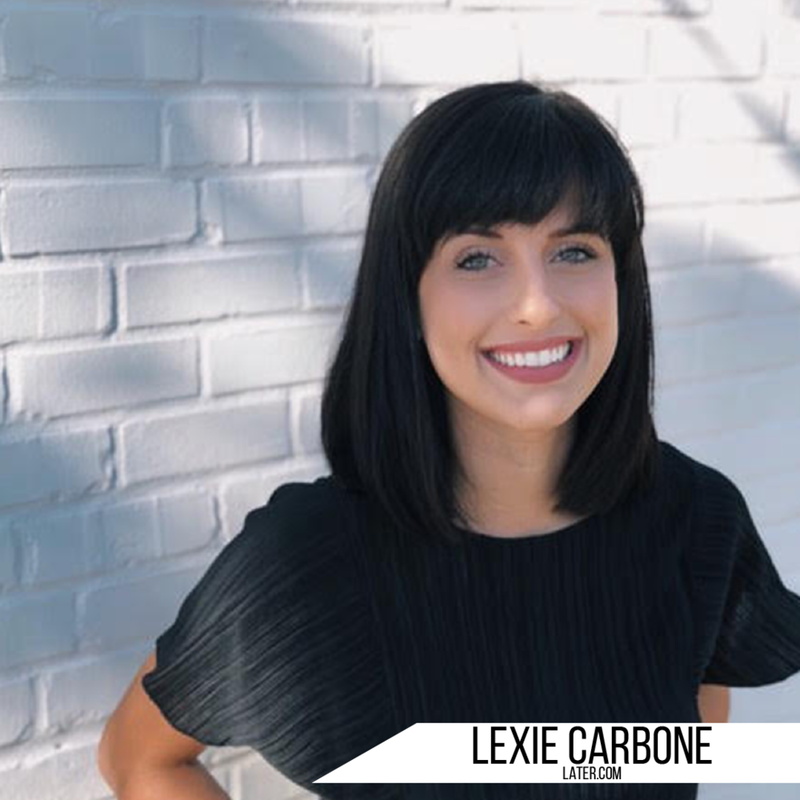 Lexie Carbone is a content writer at Later and lives in Los Angeles, CA. She’s helped dozens of brands build their social presence and take their content strategy to the next level. You can connect with her on Instagram at @lexiecarbone. At the KNOWHOW Conference, she will be demystify how exactly the Instagram algorithm works, and what you can do to grow your reach with hacks that will increase your visibility and engagement in 2018. Don't miss out, KNOWHOW Conference is already 50% sold out! BRIWOK is a lifestyle brand for those who don’t live your average lifestyle. Pretty active, somewhat girly with a hefty sprinkling of humour and meticulously calculated outfits- yup, thats pretty much BRIWOK. 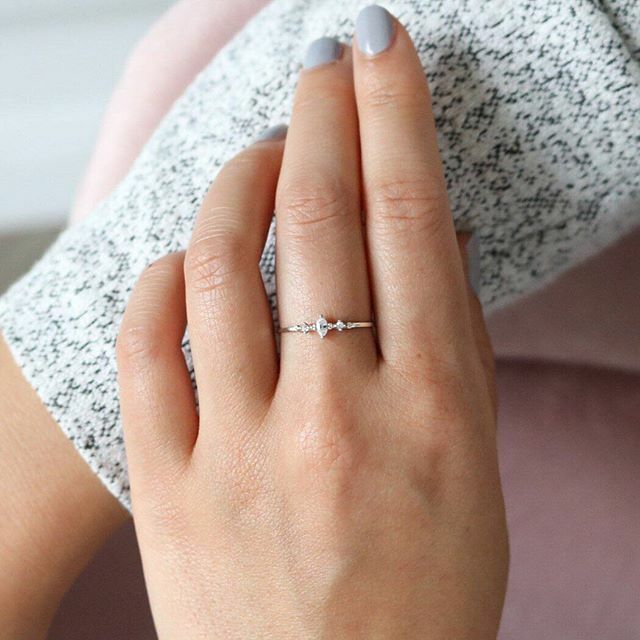 Statement Grey is a jewelry company based in beautiful Vancouver, Canada that creates high-quality handcrafted jewelry, designed for everyday wear that is both beautiful and dainty! Starting out as a little Etsy Shop, Statement Grey has become a dream come true. 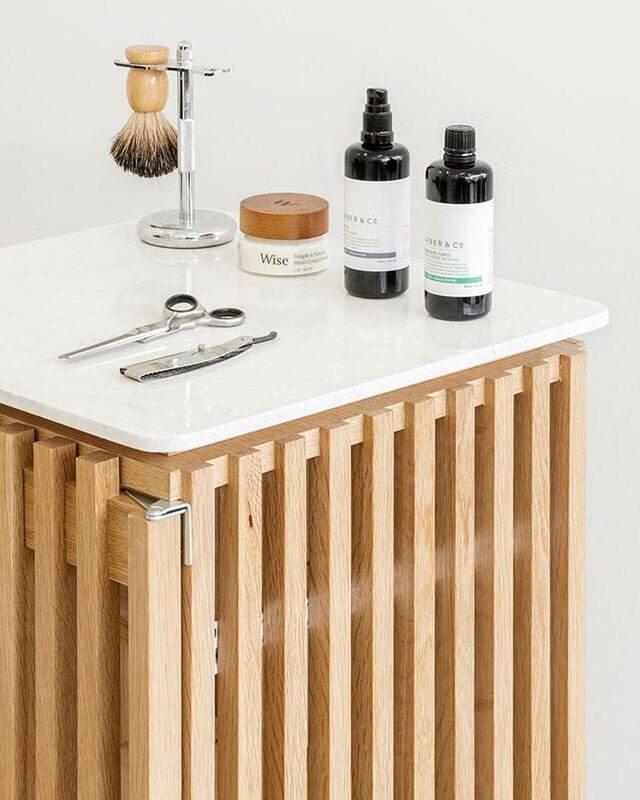 Barber and Co is back at KNOWSHOW with their pop up show to give fine cuts, close shaves and barber prescribed grooming supplies for the modern man. Click the link below to book some time in the chair during the show! What day would you like a cut? Thank you! You will be contacted by someone from Barber and Co. to confirm your reservation. Note: we can’t guarantee the time requested will be open, but we’ll work to find a time to get you in the chair! Excited to introduce the Wrec Bag! A new way to pack for whatever you practice. Its patented all-in-one design was created for functionality and durability to pack all beach or yoga essentials and keep you comfortable when relaxing outside. Sometimes the most extreme weather can inspire the best adventures. We exist to make being outside in the rain more enjoyable. For those who seek it, we provide the opportunity to explore your surroundings without ever sacrificing a day due to rain. At Westerly we celebrate the rain - we don’t hide from it.